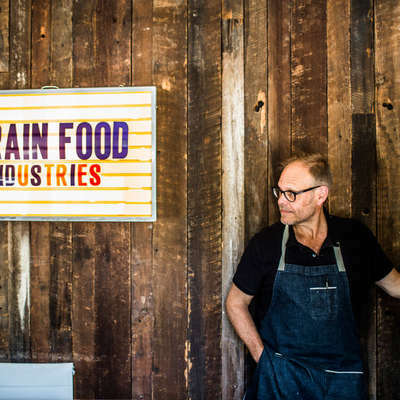 Dan Ashman’s Podcast The Sporkful is one of our favorites, and his recent episode about food memories around hot dogs was one of the most memorable. 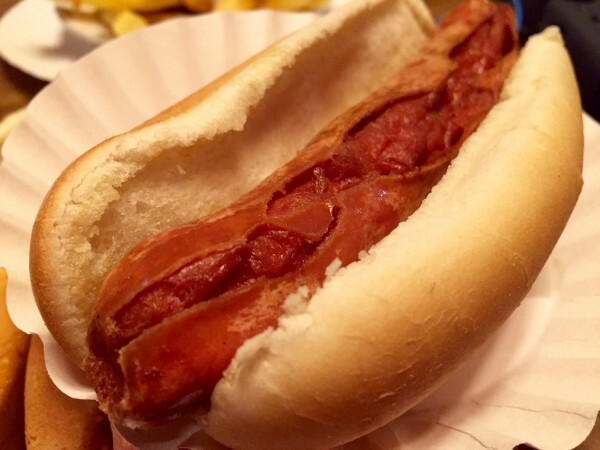 We love hearing peoples stories of food that transports them, and its not surprising that the humble hot dog can evoke such powerful memories. We’ve had a ripper at Rutt’s Hutt before, and just hearing about it brought the taste immediately to our mind. Now we can’t wait to go back.